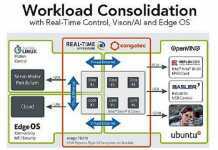 Home High Performance Computing (HPC) Is Japan Going To Be Next Winner Of The Supercomputer Race? 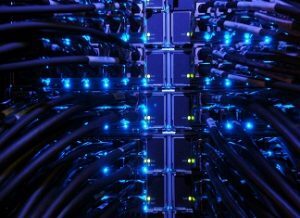 With its next supercomputer, by the year 2017, for the same power consumption Japan plans to deliver a tenfold increase in computing performance. According to PC World, Japan’s next supercomputer, due to go live by the end of 2017, is called AI Bridging Cloud Infrastructure (ABCI). On the machine will run deep learning applications for Japan’s National Institute of Advanced Industrial Science and Technology (AIST). By the end of next year, Japan plans to build a super-efficient computer that could reach 130-petaflops, making it to the top of the world’s supercomputer rankings. The planned computer would outperform Sunway TaihuLight, the current world leader that delivers 93 petaflops. 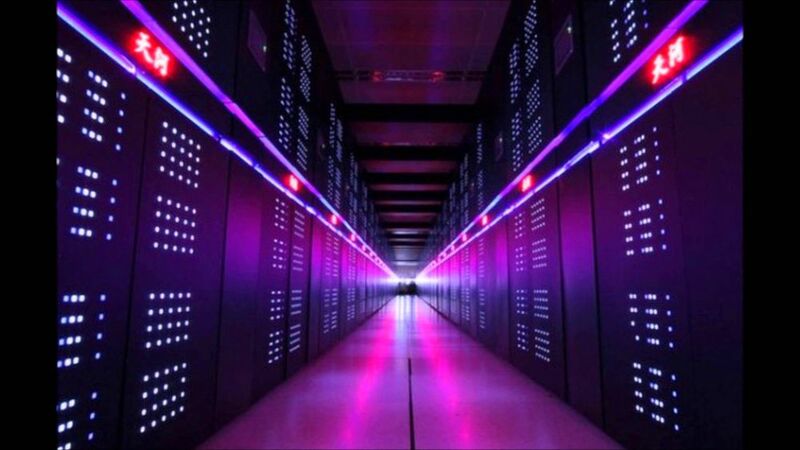 The Sunway TaihuLight supercomputer is located at the state-funded Chinese Supercomputing Center, in Wuxi, Jiangsu province. The machine is a 40,960-node system that is entirely powered by Chinese processors (the 260-core ShenWei 26010) designed by Shanghai High-Performance IC Design Center. 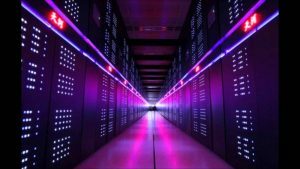 Japan’s National Institute of Advanced Industrial Science and Technology (AIST) wants to make one of the most efficient supercomputers in the world, aside of aiming to build the world’s fastest machine. It is aiming for a power consumption of under 3 megawatts. Given that Oakforest-PACS, Japan’s current highest entry in the Top500 supercomputer list delivers one-tenth the performance (13.6 petaflops) for the same power, this is an impressive goal. By comparison, TaihuLight consumes over 15 MW. 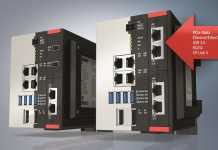 AIST is also aiming for a power usage effectiveness of under 1.1. That’s a value currently attained only by the world’s most efficient data centers. In order to attain these ambitious goals, the institute plans to use liquid cooling. This technology is also being used by French company Atos in the design of its supercomputer for the French Alternative Energies and Atomic Energy Commission (CEA). 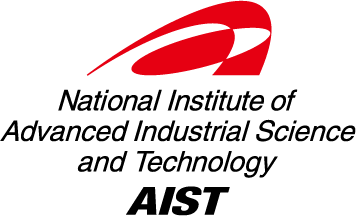 While AIST expects to complete its machine in a year from now, Atos won’t have its computer ready until 2020. With the new computer design, AIST is targeting deep learning and machine learning applications in the field of artificial intelligence (AI), while other countries have built their supercomputers for calculations such as nuclear weapon simulations or atmospheric modeling. The project is intended for use by existing industrial supercomputer users, academia, and startups. The name of the projects AI Bridging Cloud Infrastructure (ABCI), according to a document published by AIST earlier this month. ABCI will be built around 40 kilometers northeast of Tokyo, at the University of Tokyo’s Kashiwa Campus. According to Ars Technica, the investment in the massive system is part of Japan’s strategy to boost country’s standing in the world of technology. Japan has been rather overshadowed in the recent years by developments in China and South Korea. Currently, Japan has 27 supercomputers in the Top 500 list and all of them run Linux, according to top500.org. It is yet unknown what company will gain the contract to build the new supercomputer for the Japanese government. Bidding for the project is scheduled to stay open until December 8.